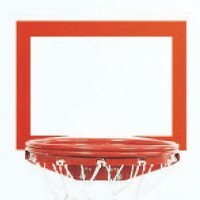 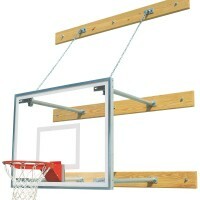 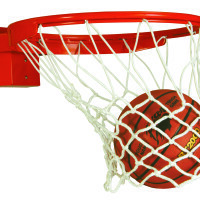 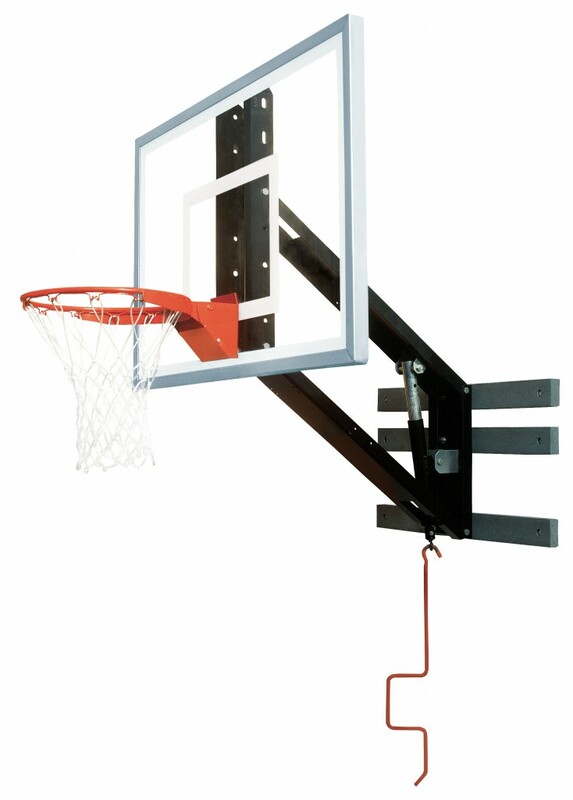 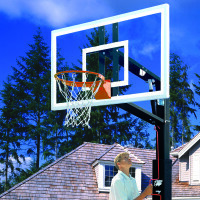 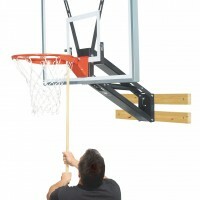 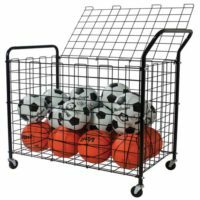 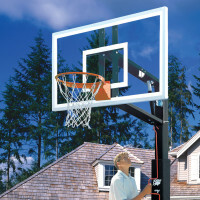 Zip Crank Adjustable Glass Basketball Shooting Station - Bison, Inc.
Bison Shooting Stations provide a wall mount system to match any budget and level of need. 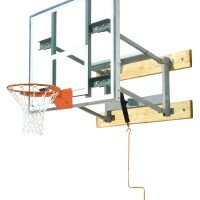 Prior to purchase, verify that your wall is suitable in construction, size and layout to support the package weight and stress from use. 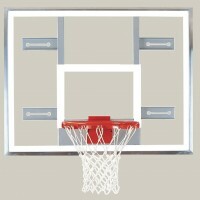 When traditional competition wall structures are more than your facility requires, choose from fixed height or adjustable packages with steel, glass, molded graphite or acrylic backboard options. 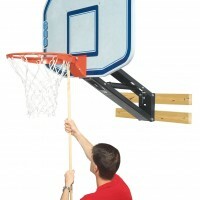 Caution: Wall structure purchaser assumes mounting liability.